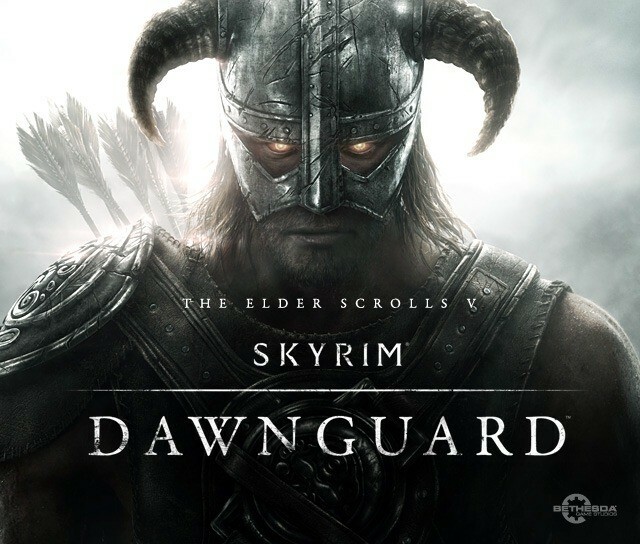 Over at the official Bethesda Blog they have posted up a teaser image for the widely expected DLC for Skyrim called Skyrim Dawnguard. Unfortunately the image wasn’t accompanied by anything else other than a promise that more information will be provided at E3. So what do you want in the Skyrim DLC? More dragons? Less knee jokes or how about some aliens and lasers to really spice things up?